In both customer service and sales satisfaction, Jaguar was the highest-ranked brand in 2008. Dealership Sales Experience ratings and awards are not available for 2008. In 2008, these were the top-ranked small cars and SUVs in their respective segments in terms of terms of customer satisfaction with the sales experience and dealer service. 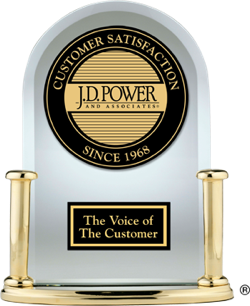 Dealership Service Experience ratings and awards are not available for 2008.